Enjoy all the South Loop has to offer in this Hip & Trendy 1br/1bth Soft Loft. Open kitchen features Stainless Steel Appls pkg w/ 5 burner stove, granite counters, hardwood floors, porcelain bath w/deep soaking tub, custom window treatments, track lights & panoramic west views! Start your day walking to the lake, restaurants, shopping or transportation in this Prime Location! Garage lease transferable! It's gorgeous! 1720 S Michigan Avenue #1417 Chicago, Illinois 60616 is a condo property, which sold for $145,000. 1720 S Michigan Avenue #1417 has 1 bedroom(s) and 1 bath(s). 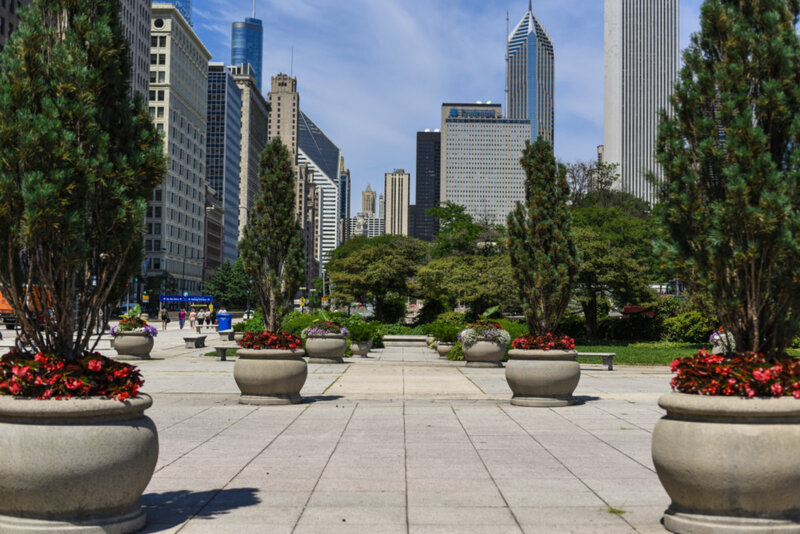 Want to learn more about 1720 S Michigan Avenue #1417 Chicago, Illinois 60616? Contact an @properties agent to request more info.